The Milano – The Wanderers Travel Co.
Wandering the streets of Milan you can see why it is called one of the most stylish cities in the world. Not only because of the impeccable style of the Milanese but also the stunning architecture. To stand in the main piazza and marvel at its incredible Duomo and historic shopping gallery is truly breathtaking. 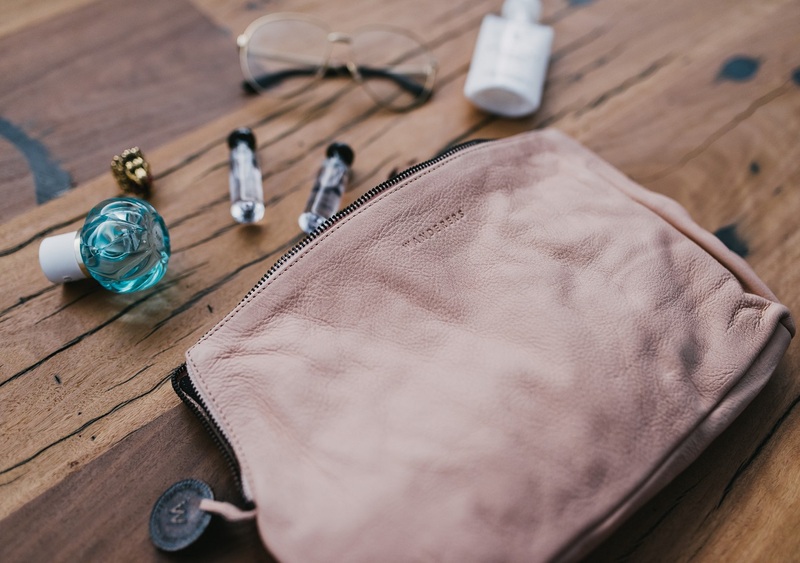 With the Milanese toiletries bag you will be able to bring a little style with you wherever you wander. With 2 x large elastic pockets and roomy interior its easy to keep all your toiletries organised and accessible.